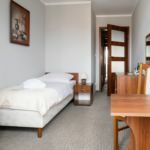 Rooms, services Alka Sun Resort Ustronie Morskie is welcoming all guests in Ustronie Morskie with 75 comfortable rooms to stay in. Your small pet is also very welcome during your stay at the hotel. An additional fee applies to taking your pet here. If you feel like having a meal not included in your chosen type of catering, you can always taste local dishes in the restaurant of the hotel. If neccessary, you may leave your car at the parking place of the hotel without paying any extras. You can browse the Internet via wireless connection (WiFi) available at the hotel. 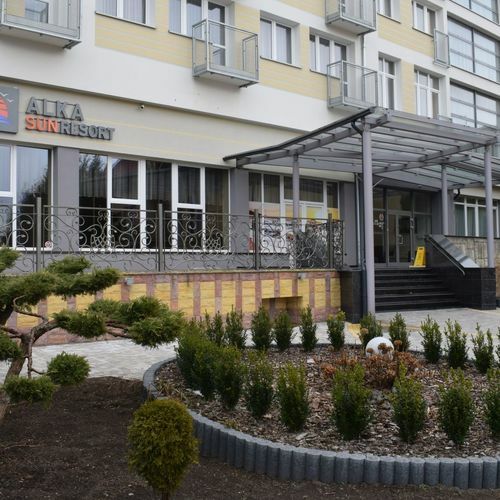 The exact list of services available at Alka Sun Resort Ustronie Morskie (including those for an extra fee) and the exact list of equipment in a room can be found on the information sheet below and on the information sheet of the respective rooms. Catering Your reservation includes full board catering at the indicated room prices. Payment The following methods are available to pay the reservation: cash, debit/credit card, bank transfer. 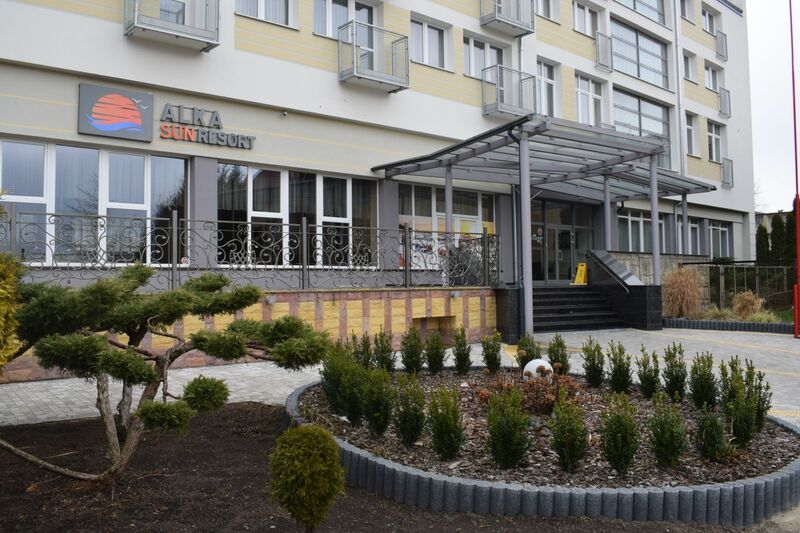 To be able to accept your booking request Alka Sun Resort Ustronie Morskie is asking for 30% advance payment. Arrival, opening hours The earliest check-in time to your room is 16:00, the latest check-out time from your room is 10:00. English, German and Polish languages are spoken by the personnel. The total capacity of the room is 1 person.